Sometimes an all black outfit is just what you need. It doesn’t necessarily have anything to do with a person’s mood or whatever. Sometimes, wearing black is a great way to make a statement. When I say sometimes, I actually ment all the time! 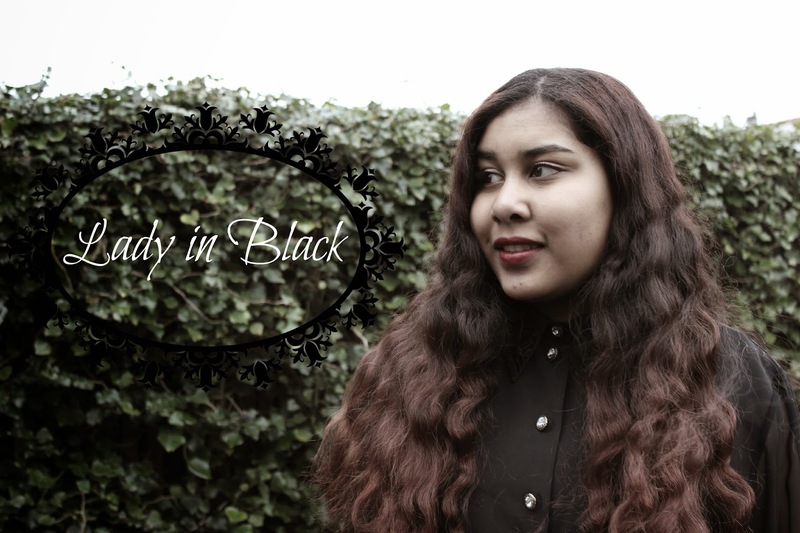 As I’ve written in previous posts, I’ve really come to the point of appreciating black clothes. I think that it can give someone such powerful energy. The power of standing out without screaming ‘look at me’, which can be the case when dressed in bright colours. By no means am I saying that dressing in colour is wrong. Not at all, if you’ve been following me for a while, you’ll see that I adore bright colours. However, when I wear black, it makes me feel like I can conquer the world! OK, let’s not exaggerate.. But honestly, don’t you feel like that when wearing black? stunning shoes and cute ring!